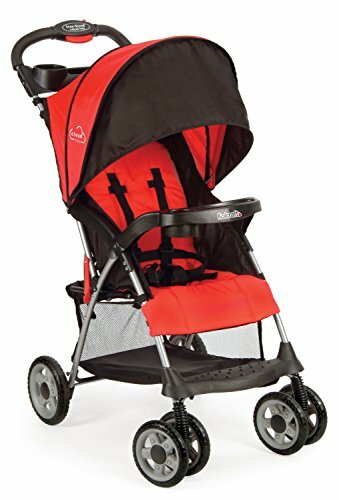 All Mom’s favorite full-size stroller features in a compact, travel-friendly lightweight stroller. Cozy seat, ample storage, large canopy. 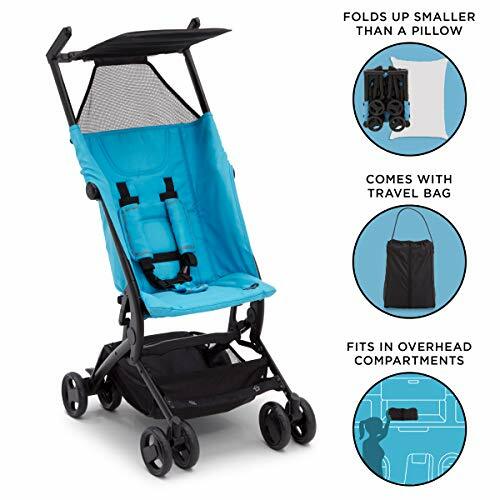 Perfect for traveling and day trips with a compact fold and lightweight design (only 11.8lbs). 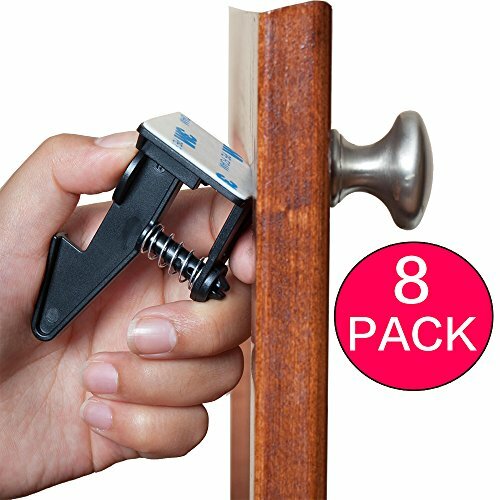 Convenient one-hand and self-standing fold. Large, easy-access storage basket holds all baby’s necessities. 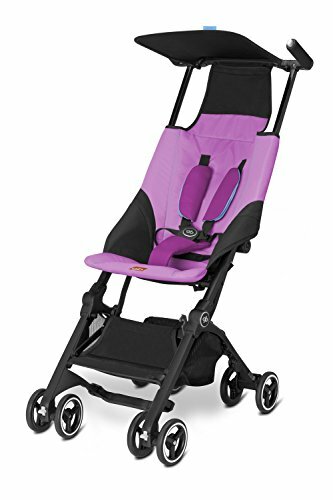 Multi-position reclining seat keeps child comfortable. 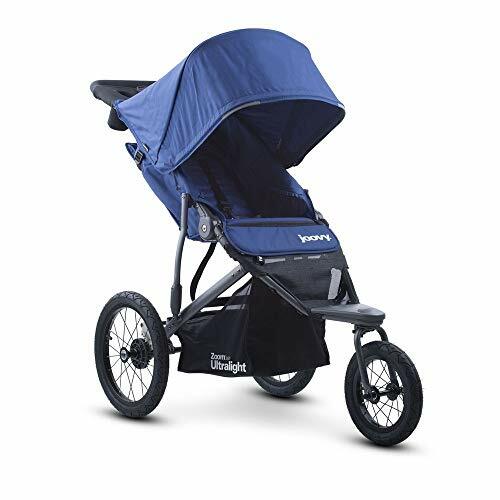 Accommodates child to 50 Pound Three-tier, extended canopy for maximum sun coverage and peek-a-boo window. Parent tray with two drink holders and extra storage area. Removable child tray with dual cup and juice box holder. All-terrain wheels and front suspension for a smooth ride. Adjustable 5-point safety harness. JPMA Certified. One-year manufacturer warranty. 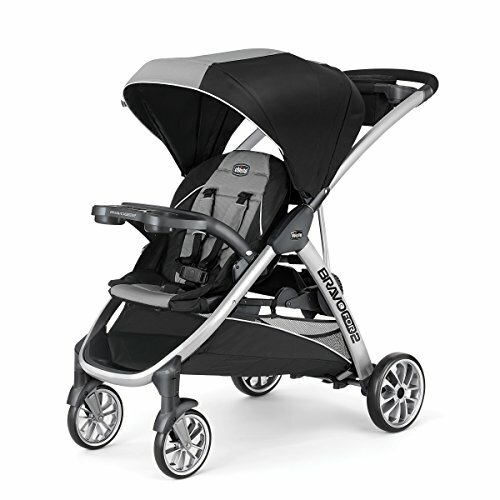 The Kolcraft Cloud Plus Lightweight Stroller can be used when the child has full head and neck control and can sit up unassisted. 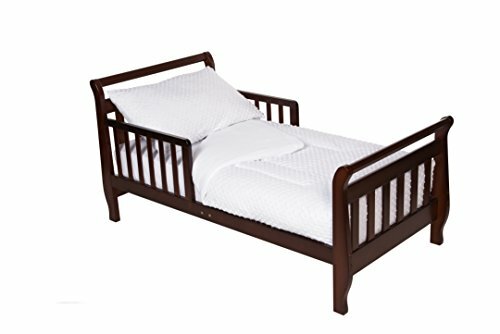 Dimensions – Folded: 18″ w x 12″ d x 34″ h – Assembled: 18″ W x 31.25″ D x 34″ H.